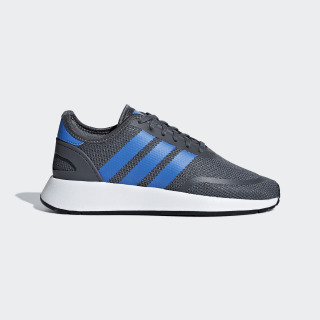 Inspired by '70s runners and made with modern comfort. These juniors' shoes have a knit textile upper for a supportive fit and premium natural feel. 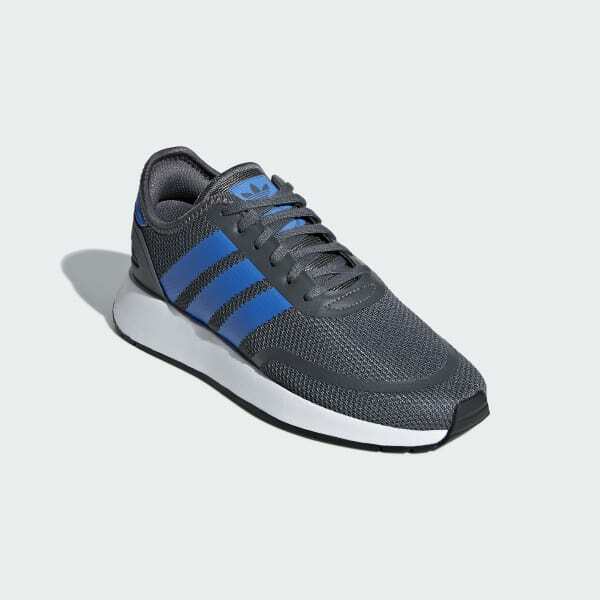 Detailed with serrated 3-Stripes, they ride on a lightweight EVA midsole for all-day comfort.